Australia’s central bank is counting on support from a lower ­currency together with a strengthening US economy and overall low interest rates globally to cushion Australia from a worsening slowdown in China and expected US interest rate ­increases even as global sharemarkets remain volatile after ­suffering their worst sell-off in years. 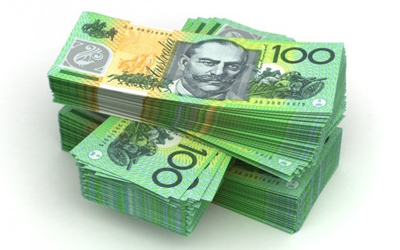 The Reserve Bank of Australia left the official cash rate at a ­record low of 2 per cent after its monthly board meeting yesterday, but ­global sharemarkets remained jittery. The latest slump in equity markets came after China’s official manufacturing index hit a three-year low, fuelling investor worries about the world’s second-largest economy. On Tuesday it was revealed that China’s official manufacturing purchasing managers index for August fell to 49.7 from 50.0 in July, marking its lowest level since August 2012. A number below 50.0 implies a contraction. Over the weekend, US Federal Reserve vice-chairman Stanley Fischer said the US shouldn’t wait until inflation was back to 2 per cent before ending its zero interest rate policy, suggesting the Fed could press ahead with a rate ­increase after its meeting over two days from September 16. 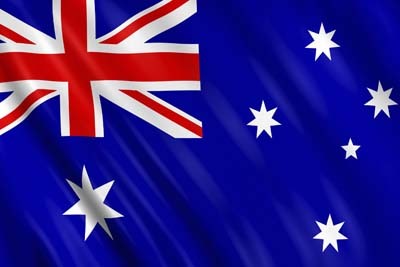 The Australian dollar tumbled to US70.65c, near a six-year low of US70.50c struck last week. Australia’s central bank noted that there had been “some further softening” in China and east Asia, and that Australia’s key commodity prices were much lower than a year ago.